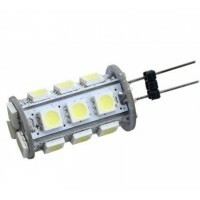 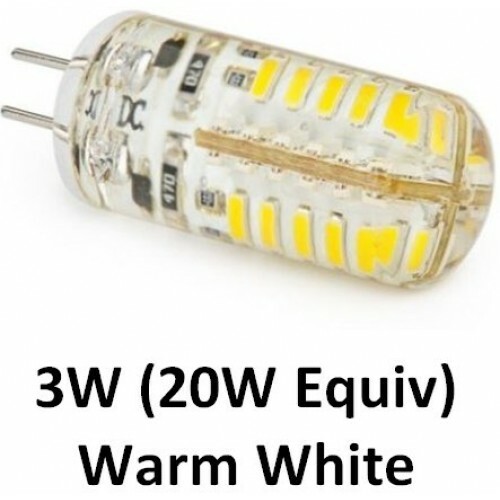 These 3W G4 LED (48 SMD) lamps / light bulbs have an average life of 30,000 hours and provides a Warm White / 832 (the standard yellowish) light - If you would like Daylight White (pure white light) then please click here. 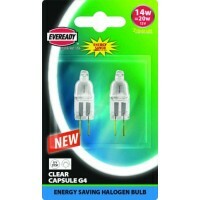 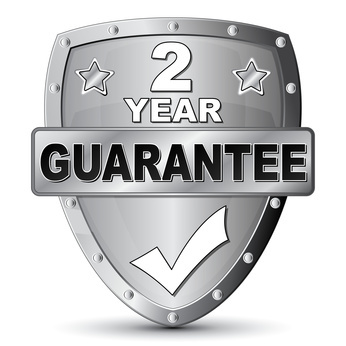 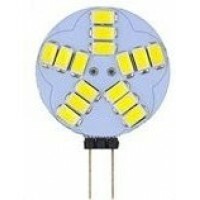 G4 light bulbs are a popular light bulb and are found in homes, offices, caravans, motor homes, boat, marine use and other vehicles, If you are looking at cutting down your lighting costs then G4 LED light bulbs are a great alternative to the old style halogen lights as they are almost 90% energy saving. 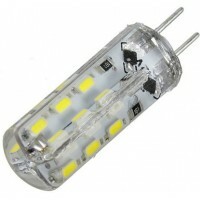 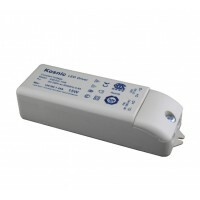 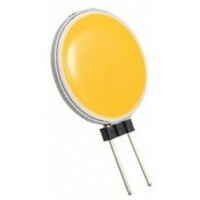 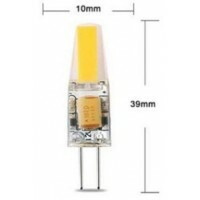 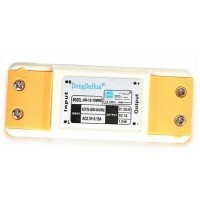 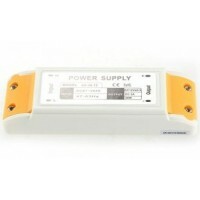 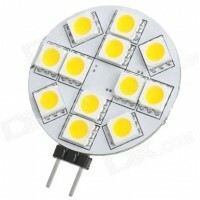 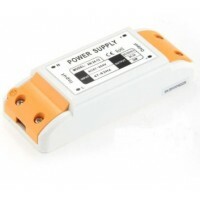 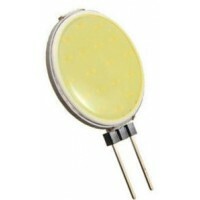 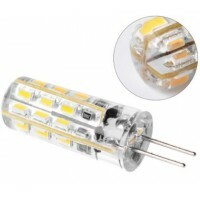 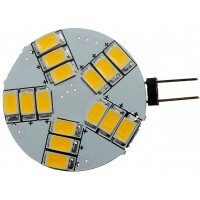 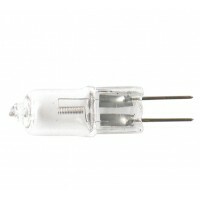 This means that these 2.6W LED G4s are far cheaper to run and emit the same output of light as a 20W halogen light bulb. 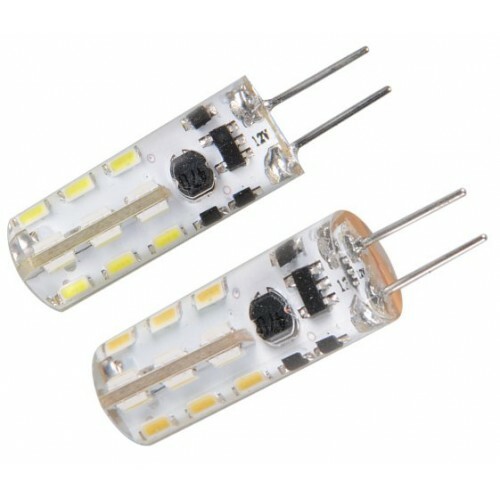 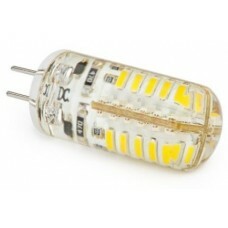 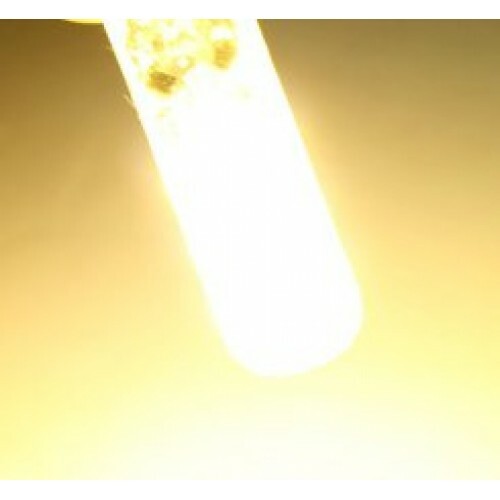 3W (48 SMD) 12V LED G4 Capsule Light Bulb in Daylight White These 3W G4 LED (48 SMD) light bulbs / ..